The biggest challenge when committing to losing weight is knowing where to start. We all have our big picture goals, but how do we get there? Everyone seems to have a special tip, or a secret food that they claim is the shortcut to losing weight. But the truth is that losing weight is a process, and anyone who accomplishes their goal has a clear plan and plenty of support. That’s where Nutrisystem comes in. Nutrisystem is well known for being one of the most effective weight loss programs in the world. Just hearing about the countless inspirational stories from Nutrisystem customers is enough to see how powerful an expertly-designed weight loss system can be. Their strategy is to make meal-time regimented but also filled with variety. There is no calorie counting and no point system to track your nutrition intake. Nutrisystem does all the work for you so you can focus on eating well and losing weight in a healthy way. Nutrisystem sends a monthly shipment that is perfectly portioned and designed specifically for weight loss. The meals are ready to go, and a delicious breakfast is as easy as grabbing a snack bar or muffin on your way out the door. Just follow the plan and you can lose up to 13 pounds in your first month! Nutrisystem is designed to give you all the necessary tools you need to see results. You won’t have to think about planning weeks’ worth of meals, or planning out taxing and expensive trips to the grocery store. And, just in case you’re feeling a little nervous, or you have any questions about the program, Nutrisystem is ready with an expert team of weight loss counselors on staff to help you make sure you’re happy and meeting your goals. The counselors are well trained and they are there to provide you with all the additional guidance you may need. The best part is that Nutrisystem doesn’t require hours in the gym to work. Most people who are looking to lose weight are busy and they don’t have time to live at the gym while going about their daily lives. Studies have shown that you’re much more likely to achieve your weight loss goals by cutting calories than through excessive exercise. Nutrisystem recommends three quick 10 minute exercise sessions, which combine with the program to help you achieve your weight loss goals in an easy and structured environment. Nutrisystem is revolutionizing dieting by making an easy to follow plan that actually works. No fads, no gimmicks. If you’re looking for a comprehensive weight loss program to finally meet your goals, look no further than Nutrisystem. Genie Francis has felt the pressure to be thin since she was a teenager starring on General Hospital. Francis spent the next 30-plus years going from one crash diet to the next. Until now. The 52-year-old teamed up with Nutrisystem after gaining weight due to menopause and the stress of her two kids leaving the nest. In seven months, she has shed 30 lbs. Now the actress never feels deprived. 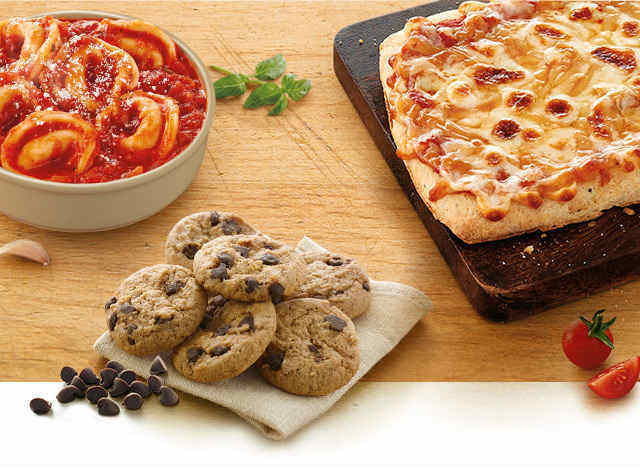 A typical day on Nutrisystem could be pancakes and eggs for breakfast, a half cup of yogurt as a snack and pizza with a big salad for lunch. Dinner might be a chicken breast with one cup of broccoli and half a cup of brown rice, followed by an ice cream sandwich for dessert. But Francis did not slim down due to diet alone; the actress hit the gym five times a week. She still spends an hour, three days a week weight lifting with a personal trainer and two days doing cardio, like the elliptical machine and fast walking. Make that great. Because with her weight-loss success has come a newfound confidence. Seven pounds I lost in the first week. SEVEN!! Its hard losing seven pounds in a week through physical exertion, but here I was, losing weight just by eating. Seemed like a dream come true. I fell into a routine, and started believing that the “Lose 5 lbs + 1 inch off your waist the first week or your money back” guarantee was there for a reason. Nutrisystem actually works, and what more, works well. They also regularly hand out a Nutrisystem coupon code in magazines and the likes. If you know anyone who is already part of the program, you could ask them for their discount code. These giveaways make an already affordable program much lighter on the pockets. Nutrisystem has to be one of the best decisions I’ve ever made in my life. It restored the confidence that I had lost after my accident. I imbued me with a sense of what “eating right” is, and it allowed me to find love. I met my now girlfriend of 2 years during a get-together of Nutrisystem enthusiasts come to share success stories and their appreciation for the program. I took a few magazine subscriptions solely because they give out regular Nutrisystem discount codes. In one such magazine, I also found an ad for a dental assistant very close to my area of residence, and pounced on the opportunity. It gave me a better pay, better facilities and lesser commute time. This truly was a great decision to make. I may not follow the program as strictly as before, but it certainly has done its job. I lost a lot of weight, and learnt how to fix portions for myself. Even though I don’t count calories, I do know exactly how much food I need and when I need it. Nutrisystem has taught me to eat smart, and to eat better. Something that astounds me about Nutrisystem is that, although it is a strict diet program, there is zero compromise on taste. The thought of their chicken pot pie or chocolate chip cookies makes my mouth water. I think I have a fudge bar in the refrigerator. Excuse me while I indulge. 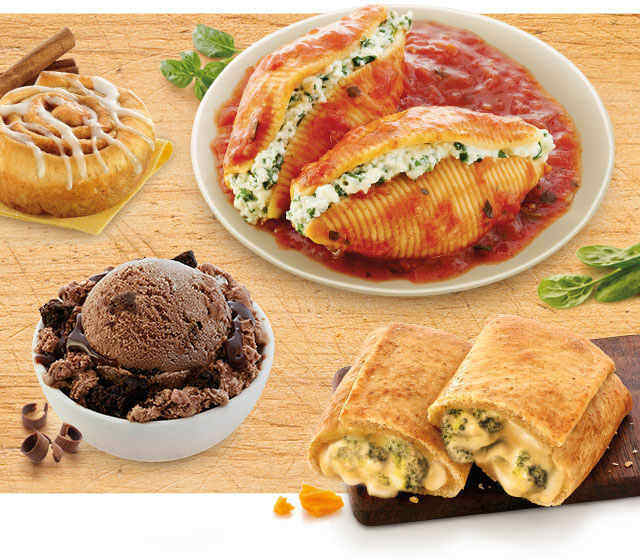 Yes, all these foods and more are available in Nutrisystem. It is by no means a rabbit food diet. I also suggested Nutrisystem to my overweight and diabetic father. Although the food selection is SLIGHTLY limited for diabetic people, it is still extensive. They have a Nutrisystem D program, targeted specifically for people with type 2 diabetes. And now, he too has lost considerable weight and has constantly controlled levels of blood sugar. Nutrisystem is not for the weak; meaning it needs lots of willpower and discipline to implement. I know how hard it is to see someone munch on slices upon slices of delicious pizza, or sipping on a soda. However, one must learn to control these impulses and rise above them, recognizing that their health and healthy eating must precede the craving for indulgement. Nutrisystem is very affordable and easy to implement. For $10 a day, six meals are delivered daily to your doorstep. These are either frozen or microwave ready. You can take them to work if you’d like to; the packaging is very proper and nothing will spill and/or leak. Nutrisystem is a good idea for anyone wishing to shed a few extra pounds. It is designed to work, but if and only if the consumer follows their Nutrisystem plan. It does require considerable self control at first, but as you do it everyday, it becomes routine and easy to do. It also teachers it customers the value of eating small but regular portions so that the body gets required nutrients timely but does not get too much of food at once. Pacing one’s eating habit, and learning to live on small, filling portions is the key to success of Nutrisystem. Nutrisystem has truly been a life changing experience. Although the accident was horrible, it helped me bounce back; physically, mentally and career-wise too. It restored my then-lost confidence, and allowed me to flourish. I would also like to thank Debra, without her article I wouldn’t have known about the $100 off Nutrisystem coupon code that helped me save a lot of money. 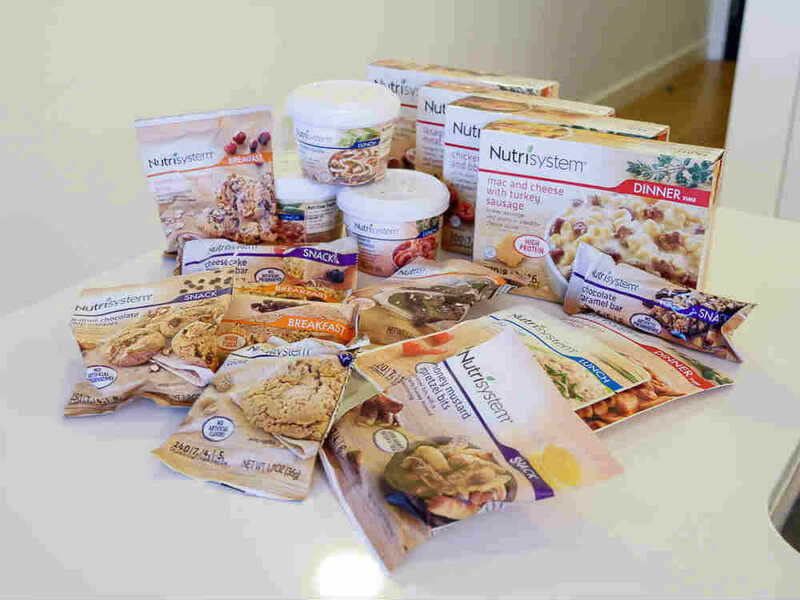 UPDATE: The awesome folks at Nutrisystem are extending a special offer to our readers. Follow this link to receive $100 off the one-time rate with new 4 week auto-delivery order! NUTRISYSTEM FOR MEN Reviews – Proven Healthy Men’s Weight Loss and Diet Plans To Drop 15 LBS & 7 INCHES?